Take a look at the unique Stone Island hand corrosion method that makes each one of their garments unique. Over the years, Stone Island has used some very unique methods to dye its garments. 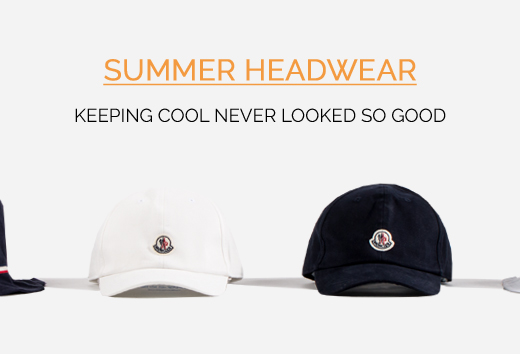 They’re all uniquely dyed through washing and drying methods that none other brand uses. For the Spring/Summer 2017 collection, the italian brand has once again taken a new approach to making sure each one of their jackets has a unique look, and this time it’s done by hand painting each jacket with a corrosive paste. 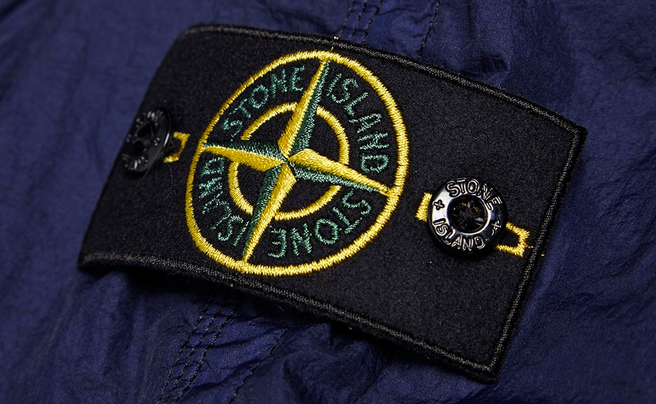 Even the Stone Island badge is painted over and has a unique look because of this method. Because of the corrosive paste, each jacket dries up differently and it’s truly 100% unique from all other jackets, as you can see in the video below.